The Polytechnic University of Bucharest (UPB) and the Executive Agency for Financing Higher Education, Research, Development and Innovation (UEFISCDI), partners in the NMP-REG project: Delivering Nanotechnologies, Advanced Materials, and Production to Regional Production, financed by the interregional cooperation program INTERREG EUROPE a workshop on nanotechnology applications in industry. It will take place on 12 March 2019 at Hotel Yesterday, between 09.30-14.30. The event will discuss the benefits of using nanomaterials and nanotechnologies in industry and ways of cooperating between the industry and the research environment for the development of new innovation projects. Target audience: The session on 12 March 2019 is open to representatives of the private sector, academia and research and all specialists interested in the field. 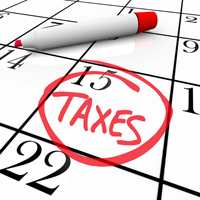 Participation in the workshop is free, based on a pre-registration at https://goo.gl/forms/5yhgwY3oI129ZDX43. The registration is open until 11 March 2019 at 13.00. NMP-REG, interregional cooperation project funded through INTERREG EUROPE, involves public organizations from different regions of Europe who work together for a maximum of 5 years, approaching a common policy direction, ensuring that the lessons learned from the cooperation are put into practice. The overall strategic objective of INTERREG EUROPE is to improve the implementation of regional development policies and programs, mainly the programs under the Investment for growth and jobs goal and, where appropriate, the programs under the CTE objective by promoting the exchange of experience and the learning of new policies among regional actors. raluca.coscodaru@uefiscdi.ro, elena.simion@uefiscdi.ro or antoniac.iulian @ gmail.com. According Work Program 2018-2020 "Nanotechnologies, Advanced Materials, Biotechnology and Advanced Manufacturing and Processing" Horizon 2020 research and innovation is a key responsibility to be integrated into the proposals. The program also states that it is necessary to develop a set of uniform principles and internationally harmonized to ensure the production of safe and responsible use of nanomaterials. 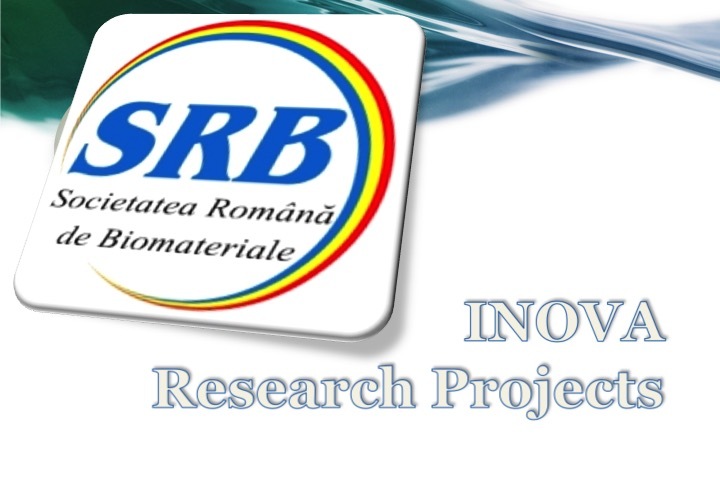 Given the importance of this issue, the Romanian Society of Biomaterials continues its collaboration with project partners NMP-REG: Delivering Nanotechnologies, Materials and Production to advanced manufacturing Région "(https://www.interregeurope.eu/nmp-reg/), where stakeholder since the beginning of the implementation of the initiative and joined this month (December 2018) of the regional working group of the project "MARIE: Mainstreaming Responsible Innovation in European S3"
Within the NMP-REG project: Delivering Nanotechnologies, Advanced Materials and Production to Regional Production, UEFISCDI and the Polytechnic University of Bucharest are organizing the Interregional Learning Event working meeting with partners from Belgium, Germany, Italy and Portugal. This will take place in Bucharest, July 10-11, 2018, at Hotel Yesterday. At the event, on July 10, 2018, the workshop "Good Experiences in Delivering NMP to Manufacturing" will be held from 14: 00-17: 00. Participation in this session is open to all academics and researchers, as well as those in the business environment, and their presence is encouraged. A warm welcome to the 29th Annual Meeting of the European Society for Biomaterials that will take place on September 9–13, 2018 in Maastricht, the Netherlands! The theme of this year’s conference is “Materials for Life,” which expresses the challenge the field of biomaterials is currently facing: to provide effective and affordable biomaterials-based methods to repair and regenerate damaged and diseased tissues and organs. 28th Annual Conference of the European Society for Biomaterials (ESB), to be held in Athens 4 - 8 September 2017. The conference will take place in the Megaron Athens International Conference Center (MAICC), located at the heart of the city of Athens. The Society For Biomaterials’ 2017 Annual Meeting, will be held April 5-8, 2017 in Minneapolis, MN. The theme is Where Materials Become Medicine. Registration for abstracts is open. The Scientific Association ROMANIAN SOCIETY OF BIOMATERIALS organizes the national competition of research projects BIOMAT-INOVA, in accordance with Article 6 of the Statute which mentions that one of the objectives of the association science is "to coordinate and / or enforce national and / or research topics related to the procurement, testing, processing and use of biomaterials and biomaterials applications. " The major objective of this competition is to support research projects Scientific Association members ROMANIAN SOCIETY OF BIOMATERIALS working in healthcare by funding research and development projects with high degree of innovation with concrete results and real impact on the market. Please keep in touch for further details!